What better way to connect with others that share your passion for photography is there than to join a club. And we would love for you to join ours! It’s easy. Just bring your membership fee ($75 for adults, $45 for students) to the first meeting on September 11th at the Newmarket Community Centre at 200 Doug Duncan Drive. We meet at 7:30 PM. Cash or check is just fine. If you can’t make the first meeting then any time after is perfect. You’ll find the next meeting date on our main page. You can also pay your membership dues by E-transfer if you use on-line banking. 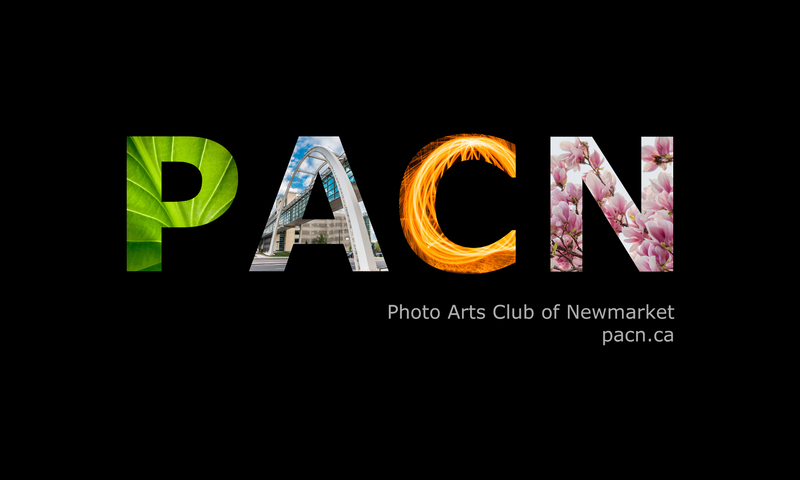 Be surety use “Photo Arts Club of Newmarket” as the recipient and the e-mail address “membership@pacn.ca” . Hope to see you at a meeting soon.